Plaza Center-Ville is located between the dynamism of New Montreal and the atmosphere of Old Montreal. 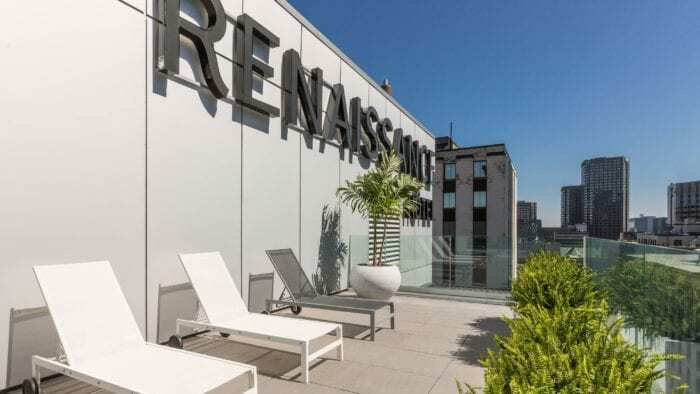 Only minutes away from some of the most remarkable sites in the region, including the Old Port and Mount Royal Park to name a few. 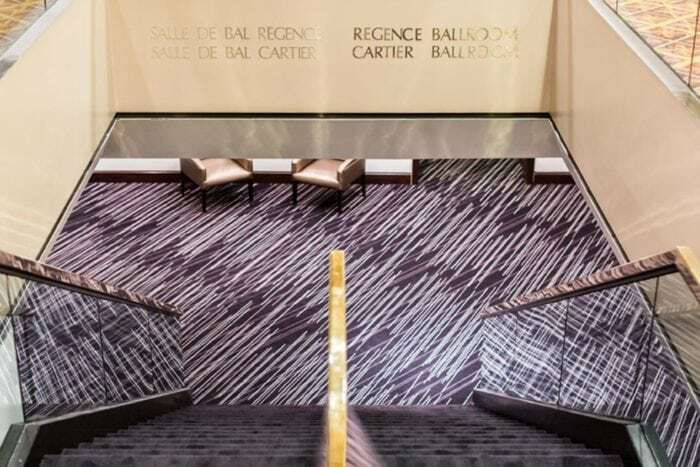 Discover the beautiful design of Renaissance Montreal Downtown Hotel, just steps away from the city’s famous St. Catherine Street, the Bell Centre, and other noteworthy destinations. We have negotiated a discounted room rate of $259 CAD.  You may also call Renaissance/Marriott reservations 844-324-1673, mention Renaissance Montreal Downtown Hotel and let them know you are with the Hyperledger group. Head north on Romeo-Vachon Blvd N. Continue straight to stay on Romeo-Vachon Blvd N. Keep right at the fork, follow signs for Autoroute 20/ Montréal/ Toronto and merge onto Autoroute 520. At the roundabout, take the 3rd exit. Continue onto Boulevard Montréal-Toronto. Take the Autoroute 20 E ramp on the left. Merge onto Autoroute 20. Keep left to continue on Autoroute 720 E. Take exit 4 toward Rue de la Montagne N/ Rue Saint-Jacques. Turn left onto Jean d’Estrees St. Turn right onto St Antoine St W. Turn left onto Boulevard Robert-Bourassa. Hotel will be on the right. For more information on the hotel location and travel click here. Valet-parking is available for $35.00 CAD per day. There is self-parking.